Now, I know you could say everyone wants to grow their wealth. Who doesn’t like wealth? I make sure that every single Penny Share Letter subscriber gets a book in their welcome pack: 100 Baggers by Chris Mayer. 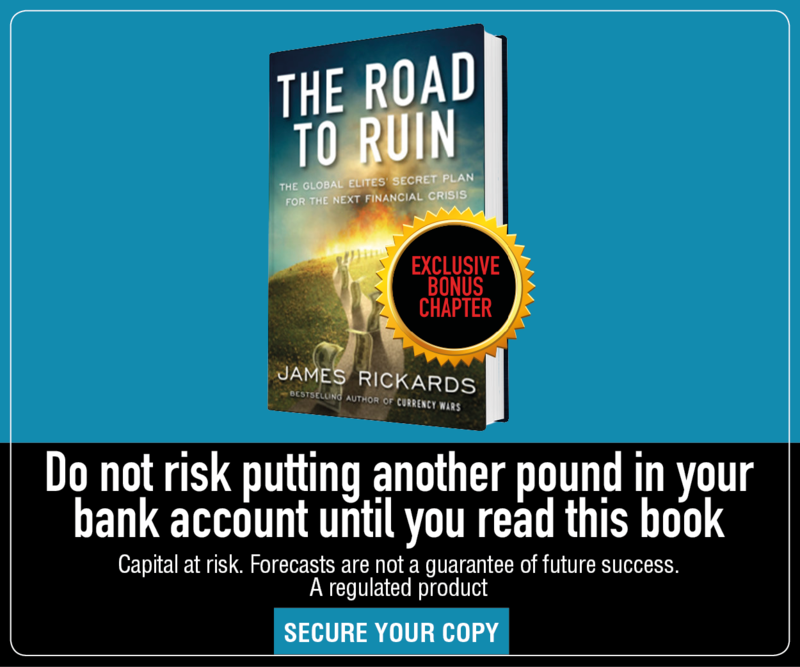 To be blunt, that book is a must-read for anyone who’s serious about growing their wealth. That’s why I put it in my subscribers’ hands. Wanting to grow your wealth is all well and good. But people who are serious about it go further than that. They do particular things. They learn about different markets. They pursue growth, opportunity and risk. They put their money where it has the best possible chance of multiplying. They seek advice from experts like Chris Mayer, or your humble correspondent. 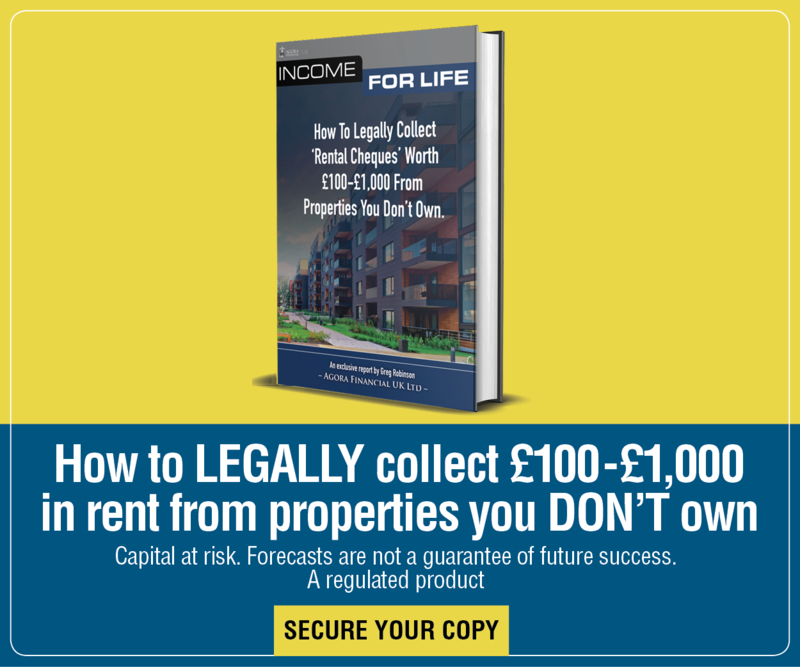 The book is for those guys – the people whose clear goal is to multiply their initial investment on the markets. People who want to “swing for the fences”, to borrow an Americanism. So what’s this book all about? It’s about the greatest stock market investments of all time. Mayer looks at all the companies that returned more than 100x for their initial investors since 1962. And he used those stories as a jumping-off point, to explain what all great investments have in common. So it’s a book for ambitious investors. It has nothing to say about macroeconomics… or personal finance tips… or how to make an income. That’s why I like it, and why it’s a good fit for The Penny Share Letter. By the way, if you’d like to get your own copy of 100 Baggers, you can grab a copy here by signing up to The Penny Share Letter. You won’t regret it. The book is full of smart ideas, too many to cover here. Today I just want to talk about one: the power “twin engines”. The basic idea is that, for a share to get to 10,000% returns, two things usually have to happen. The first is that it has to consistently grow earnings. The second is that the stock’s multiple, aka p/e ratio, has to grow. The multiple tells you how many years of future earnings the market is willing to pay for today. It tells you how confident the market is about a share’s prospects. A share the market is confident will grow will trade on a high multiple, whereas a share that divides opinion among investors will trade on a lower multiple. Historically, the average multiple for the market as a whole has been between 15 and 25. When the multiple and earnings grow at the same time, the share price is propelled much higher than if just one of them is growing. Hence, the “twin engines”. It’s easiest to explain using an example. Let’s say we have a share that makes 10p per share in profit, and trades on a multiple of 20. It costs £2. And say that in three years, it’s managed to triple its earnings to 30p per share. If the stock still trades on the same multiple of 20, the share will be worth three times as much: 30p X 20 = £6. That’s a fine return. It shows you how important the first engine – earnings growth – is to making money in the stock market. Now let’s imagine the same company, making 10p per share, except this time it trades on a multiple of 10. The share costs £1. As before, it triples earnings from 10p to 30p per share. The difference is that this time, the market has cottoned onto the fact that this is a fast-growing company. So the multiple grows from 10 to 20. 30p per share times a multiple of 20 equals £6. Now that both engines are working in your favour, you’ve made six times your money. In the book, Mayer writes about a company called MTY Food Group. MTY returned 10,000% for investors in the ten years between 2003 and 2013. MTY was an unremarkable-looking fast food business. That’s why in 2003, it traded on a multiple of just 3.5. The market wasn’t expecting much from MTY. MTY managed to grow its earnings by around 30% a year for ten years – that was the first engine. But the growth in MTY’s multiple is what really made the difference. By 2013 it had gone from a multiple of 3.5 to a multiple of 25. In 10 years MTY turned every $1 invested into $100, thanks to steady earnings growth, and, growth in its multiple. You can make huge returns in the stock market without both engines, of course you can. But if you can find a great company that the market is divided on, one with a low multiple, then so much the better. Some of my biggest Penny Share Letter success stories make use of twin engines. And they’re not done growing yet. To see my latest recommendations, and get your hands on 100 Baggers, click here. Ireland’s 1.6 billion-barrel oil awakening? The discovery of 1.6 billion barrels of recoverable oil has sparked hopes of an oil rush off the shores of Ireland. Here, Tom Bulford looks at the prospects, and the small-cap oil companies hoping to cash in. I know, as a rule, you’re interested in money-making opportunities. And pot definitely ticks that box.